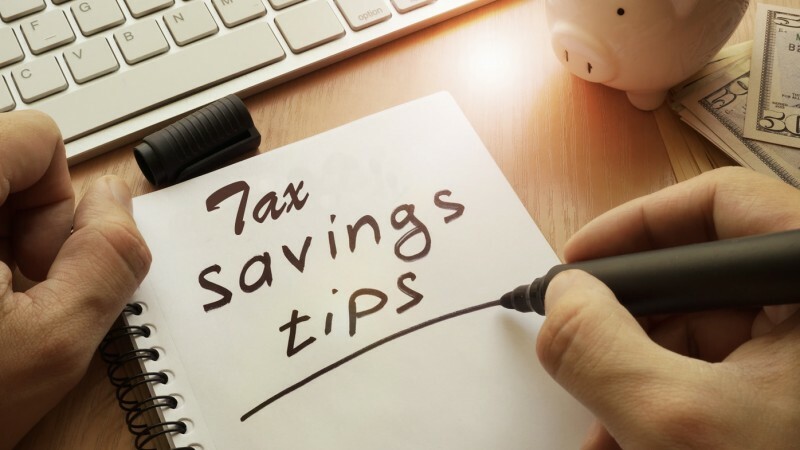 The end of the year is fast approaching and though the main focus may be on the holidays, it’s important to take a bit of time to ensure that you’re taking advantage of the many ways you can save on your 2018 income tax. The following information and tips could help. Take advantage of the many ways you can save on your 2018 income tax. If you itemize deductions, charitable contributions must be made by December 31. Don't forget that donations of property can be included as well as money. If you contribute clothing, household items or vehicles, special rules may apply. See IRS publication 526, Charitable Contributions for more information. If you have a 401(k), 403(b) or federal Thrift Savings Plan, consider increasing your contribution. You can contribute up to $18,500. If you are over 50, you can contribute another $6,000. Contributions must be made by December 31. Consider also opening or increasing your contribution to an Individual Retirement Account (IRA). The maximum annual contribution is $5,500. If you are over 50, you can contribute another $1,000. Contributions must be made by April 15, 2019. If you are covered by a retirement plan at work, the tax deduction for your contributions may be reduced based on your modified Adjusted Gross Income (AGI). See IRS Publication 590-A, Contributions to Individual Retirement Arrangements (IRAs) for more information. Remember that contributions to a Roth 401(k) or a Roth IRA won't lower your taxable income but can be withdrawn tax-free in retirement. If you have a health Flexible Spending Account (FSA), you may need to spend it down before the end of the year or you will lose it. Your plan may give you a grace period of up to 2 ½ months to use the funds or it may allow you to carry over up to $500 for the next year. If you have a Health Savings Account (HSA) , unlike an FSA, funds do not need to be used by the end of the year. You can contribute up to $3,450 for an individual or $6,900 for a family. You have until April 15, 2019 to make contributions. Are you considering giving a gift of money or property to someone? You can give up to $15,000 to an individual without having to pay the federal gift tax. You and your spouse can give up to $30,000. You can give to as many individuals as you wish as long as you make the gift before December 31.